The new server will also host up to 32 players. The most popular GTA Roleplay server among streamers and the Twitch community, NoPixel, might release a second server this weekend, an administrator told Dot Esports. This new NoPixel server will be able to host up to 32 players at once, just like the server that’s already online. “The server should be online starting this weekend when we have additional cops available to help police / keep the rule of law on the server,” administrator HonathanTV said. 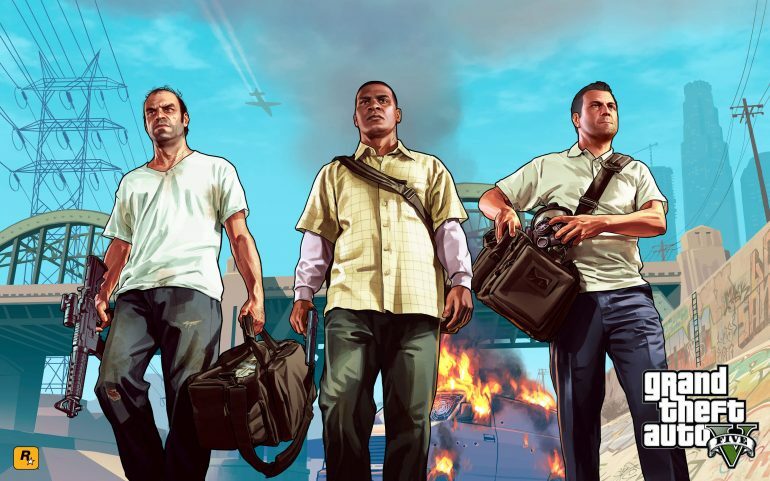 Related: These are the most popular GTA V roleplay characters and where to find them on Twitch. The NoPixel team “attempted to test a new framework created by FiveM which can host up to 64 player slots.” The team was aware of issues and instabilities, but it thought, “with the current number of people it was worth a shot until we could potentially move to another framework called RageMP, which can host over 100 player slots per server.” The team decided to still make it with 32 players because the server assigned to host this framework and NoPixel server becomes unstable at 50 players, HonathanTV told Dot Esports. When NoPixel’s second server is online, players and streamers will likely get shorter queues when trying to log into the game. The current system puts players in a queue and automatically logs them in once there’s a slot available. Big streamers who use the servers to broadcast GTA RP get priority over regular players. NoPixel’s popularity has increased along with GTA RP’s popularity on Twitch. The game was the third most-watched on the platform with streamers like Sebastian “forsen” Hans Eli Fors, Jaryd “summit1G” Lazar, and Greek streaming almost exclusively on NoPixel. This led the server to become so popular that the administration team has a backlog of 4,000 player applications to join the server, which forced it to be closed from new applications for the next two weeks. Players who are already whitelisted on NoPixel might be able to jump into its new server this weekend.